Send an email to all the subscribers that have a specific data field (or who don't have a data field). We'll review how to segment your list by a specific data field. 6. 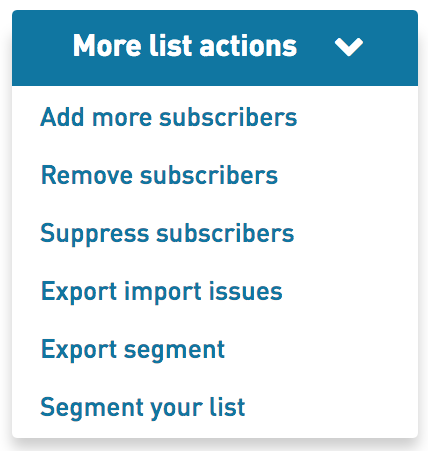 Select the type of subscriber profile data you want to segment by. For the example below, the segment would include subscribers who are not gmail addresses.